Root canals actually aren’t as bad as you think. In fact, the procedure itself is no more painful than getting a filling or a crown. The real pain in a root canal is the condition that necessitates the procedure: an infected tooth root. At Summerlin Dental Solutions in Las Vegas, Marianna Cohan, DDS, helps patients with infected roots salvage their teeth and avoid extractions and further damage with gentle and effective root canal procedures. To learn more about how Dr. Cohan can revive your oral health, book an appointment today by calling the office or scheduling online. A root canal is a dental procedure to extract and replace the soft inner portion, or “pulp,” of a severely decayed or infected tooth. Your tooth’s pulp extends all the way from the inner portion of your upper tooth, called the “pulp chamber,” down through your tooth’s root, and contains nerves, blood vessels, and connective tissues. 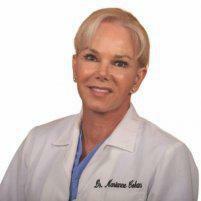 When it gets infected, the tissue swells, compressing the nerves within and causing a tremendous amount of pain. Getting a root canal to remove the pulp is a relatively painless procedure, and will actually relieve you of the incredible pain that infected pulp can cause. If you’re experiencing any of these symptoms, you might have an infected tooth root. Schedule an appointment immediately with Dr. Cohan to determine whether or not you need a root canal to salvage your tooth and prevent further decay. If you have an infected tooth pulp, removing it will be beneficial to your overall health in the long run. Beyond providing sensory input to determine whether something is hot or cold, the nerves within your pulp actually don’t serve much of a purpose after your tooth has erupted through the gums. Infected pulp, on the other hand, can irreparably damage your tooth, causing it to require extraction, and can infect and damage your surrounding teeth and jawbone. Root canals are typically done in a single office visit. Dr. Cohan takes an X-ray of your tooth to serve as a map during the procedure, then numbs your tooth and the surrounding tissue with a local anesthetic. Next, she drills a hole in your tooth, through which she extracts the infected pulp. After all of the offending tissue is removed, Dr. Cohan cleans and disinfects the inside of your tooth before filling it with a rubber-like compound. Finally, she either fills the hole that she drilled with a bonding material, or treats your tooth with a crown to keep it protected and restore its strength and functionality. 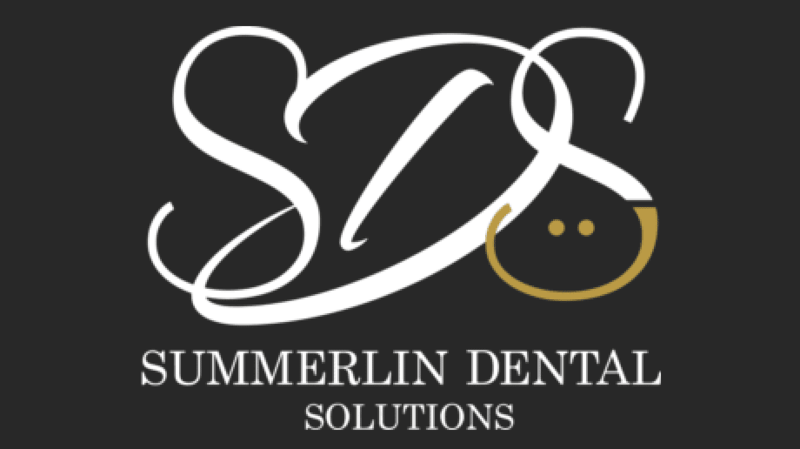 If you think that you have an infected tooth, end your pain today and book an appointment with Summerlin Dental Solutions. You can call the office or schedule online.